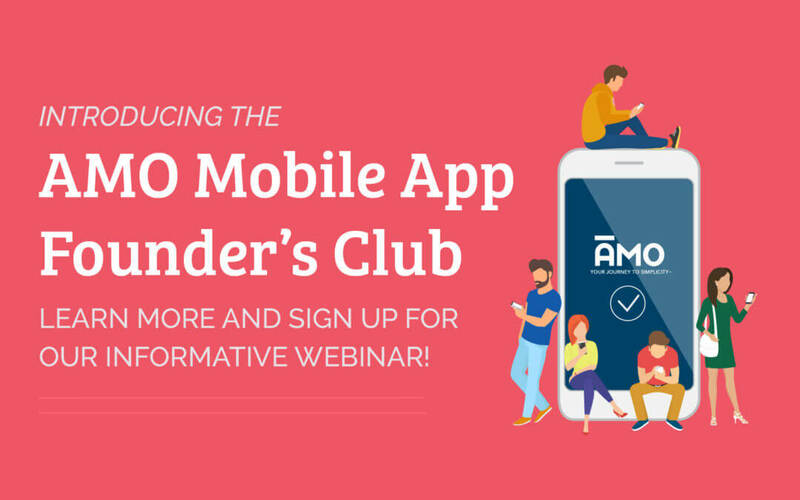 Join the AMO Mobile App Founder’s Club! Please sign up here to watch a recording of the Live Demo Webinar, receive a link to the Interactive Mobile App Prototype, and the Founder’s Club Offer sheet! Here’s the pitch – pay a one time fee to join the AMO Mobile App Founder’s Club. The deal will only be available until January 31, 2019. We will be limiting participation to twenty of our existing customers. never have to pay ongoing fees to use the new AMO mobile app (potentially a huge savings). help determine priorities for new features for both the mobile app and AMO proper. will have free set-up and priority support for the mobile app. have early access to the mobile app. have our undying gratitude for helping us to improve AMO and make the system more useful for everyone. You’ve missed the introductory webinar but there is still time to sign up! Our plan is to launch the app in the second quarter of 2019. If you decide to add the app option later, we will charge a set-up fee plus an ongoing monthly fee of approximately 50-80% of your current AMO monthly rate. Joining the Founders Club will be a much better deal. Many of you have asked us about developing a mobile app for AMO. You’ve told us that you’d like an app that’s tied directly to your membership database and could be managed within the familiar AMO interface. Ideally, your members could download the app from your website and use it to conveniently access their event and membership information. Your app will give your association a footprint on your members’ phones and will be an effective way to generate additional revenue through sponsorships. You will also be able to send mobile “push” notifications, giving you an efficient, new way to communicate with your membership directly on their phones. Some of you use third-party mobile apps for your larger events that range from $2000 – $6000 per year and because these third-party apps don’t connect to AMO, manual entry is often necessary. This is inconvenient and a waste of time. Please sign up below to indicate your interest in the app and receive more information. 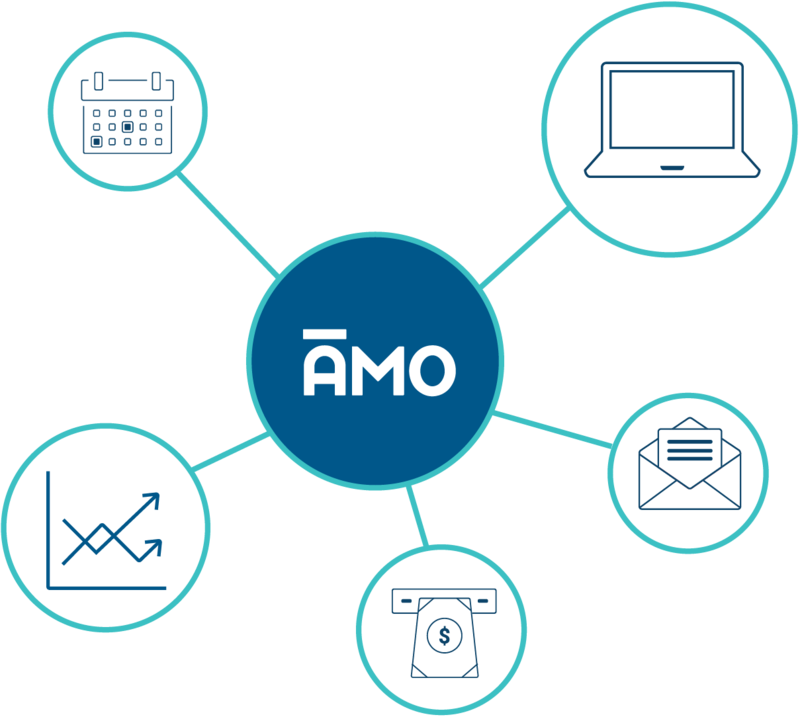 Help us to evolve AMO, add a great new feature for your membership, save money, and generate a new sponsorship revenue stream – what’s not to love! Interested in the AMO Mobile App? Sign Up to watch a recording of the Live Demo Webinar and receive a link to the Interactive Mobile App Prototype!